EXPOSED is back for an in-depth second look examining the truths behind the trophy grizzly bear hunt in British Columbia, Canada. Why is there still a hunt? Is it the sport, the public demand, the politics, the science, or the economics? 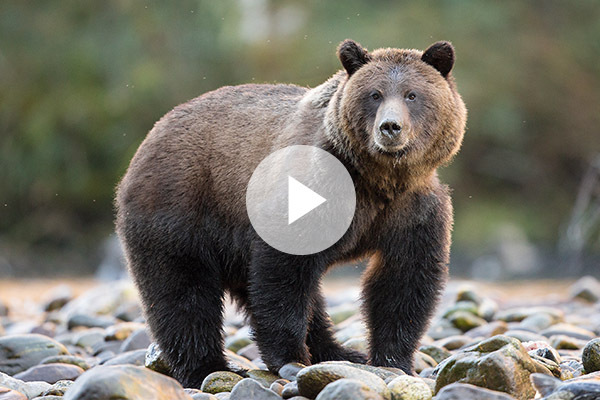 Over 90% of British Columbians oppose the grizzly bear trophy hunt, yet, it continues...WHY? Let me know what you think after watching the episode.